Here in California the temperatures are warm… still warm. Like it always is. It’s December now and just the other day it was 81F. Luckily, I refuse to be oppressed by California weather, and have continued drinking hot chocolates and eating hearty carbs valiantly. 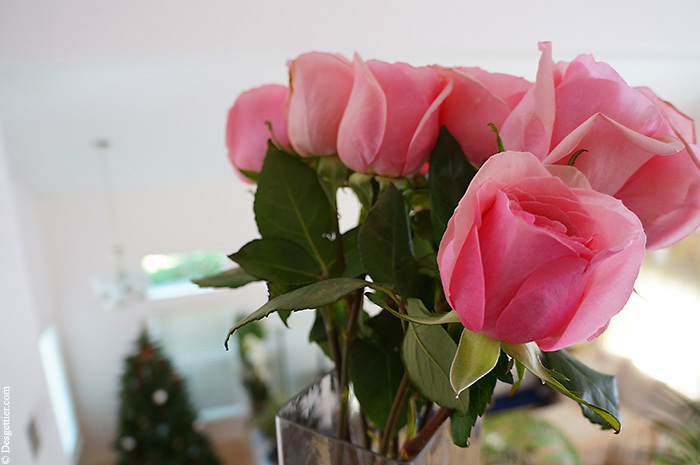 In other news, these pink roses are magical… I bought them from a humble supermarket, but they’ve bloomed beautifully and have lasted over a week and are still going strong! Actually, some of the roses have even sprouted cute little buds on their stems!